There’s always a lot going on in Columbia, Mo. and living in downtown Columbia keeps you in close proximity to the most exciting events this town has to offer. However, we understand living downtown brings a few challenges to mind, which is why The Lofts of Columbia is here to help. Check out our go-to guide on all things downtown Columbia: from recycling, to grocery shopping, to the best places to live! If you’re feeling philanthropic, The Wardrobe – a local organization operated entirely by volunteers – is located a few blocks north of Broadway and accept donations of gently worn clothing as well as other household items. 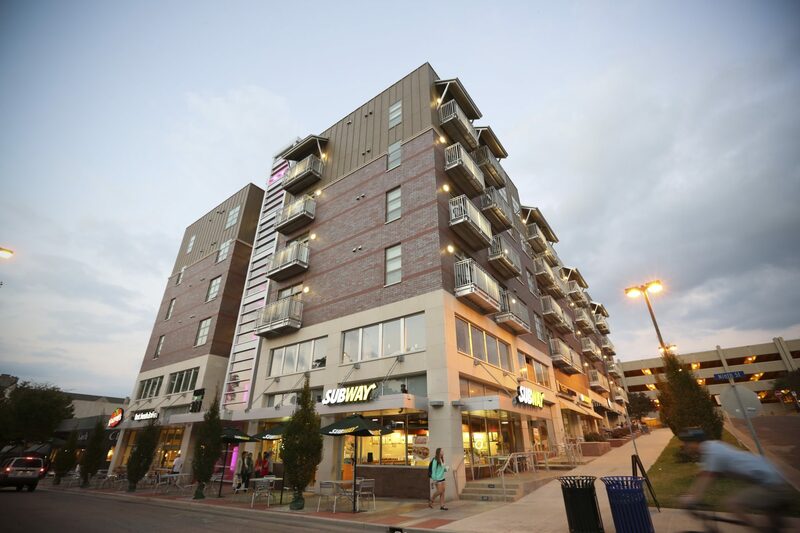 The Lofts on Ninth and The Lofts on Broadway are both conveniently located near one of Columbia’s favorite grocery stores, Lucky’s Market. Lucky’s offers a wide variety of fresh produce and organic essentials, not to mention a wide selection of beer and spirits. It’s the perfect spot to grab all your grocery essentials to prepare for that perfect summer barbecue or rooftop hangout. If you’re looking to grab the bare minimum, there’s the NO GAS – Hitt Mini Mart convenience store located on Hitt Street. On the other hand, if you need a little more than just groceries, Walmart and Hy-Vee are both less than a ten minute drive away. Now that you’ve revitalized your space and made room it’s time to get out and explore all that downtown Columbia has to offer. Summertime is when we love getting together with friends and family. Columbia is filled with fun spots to eat, drink, and dance all summer long. From the patio at Shiloh’s Bar and Grill to the beer garden at Gunter Hans, there’s a place to get your fix. If you’re looking for a new outfit to add to your wardrobe Swank Boutique and Muse Clothing are two of Columbia’s favorite spots to shop. And for your athleisure, Rally House Columbia carries all the right gear so you can proclaim your passion for your favorite teams, whether you’re rooting for MU, Kansas City or St. Louis. 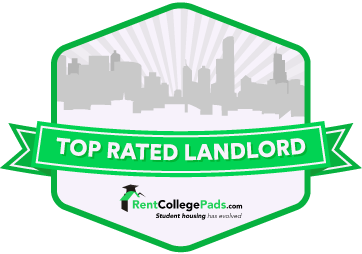 Columbia has a lot to offer when it comes to getting yourself and your downtown apartment ready for the summer season. From convenient year-round recycling point drop-offs to prime drinking, dining and shopping locations, not only does downtown Columbia already have everything you need, but The Lofts luxury apartment locations allow you to live just steps away from all that it has to offer. Contact us today to schedule a showing. 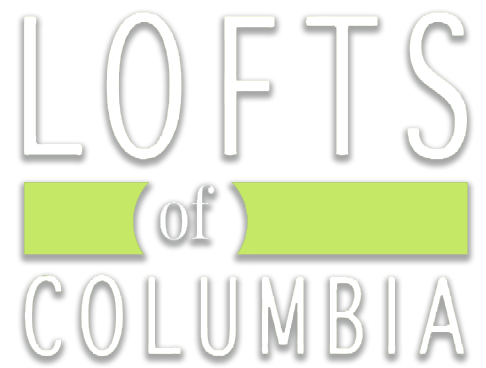 If you want to live in Columbia, you’ll want to live at The Lofts.